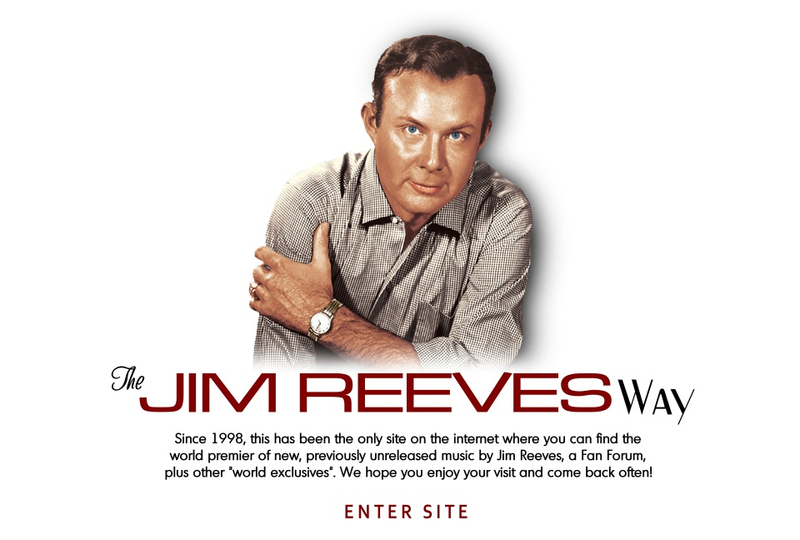 SIGN UP TO RECEIVE UPDATES FROM THE WEB'S MOST TRUSTED AND AUTHORITATIVE REEVES FAN SITE! Using the latest version of Windows 8.1 and having trouble entering the site? Click HERE.